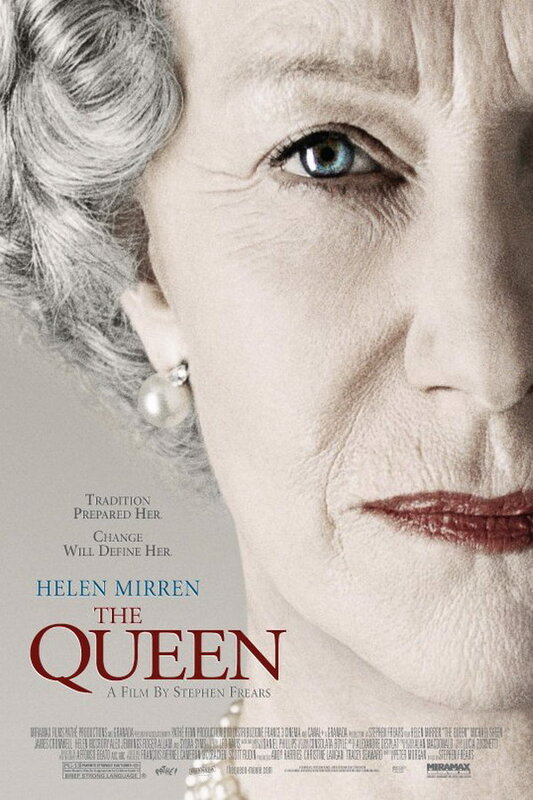 Synopsis: After the death of Princess Diana, Queen Elizabeth II struggles with her reaction to a sequence of events nobody could have predicted. Quotables: PORTRAIT ARTIST: You might not be able to vote, ma’am, but it is your government. It astonishes me how people find themselves entitled to demanding what they perceive to be an appropriate display of grief from other people, particularly from those in the public’s eye. I don’t pretend to know anything about the royal family, nor was I old enough at the time to remember much about Princess Diana’s death. However, I do know that people always feel it is their moral obligation to lambaste those who grieve openly for people they never truly knew or else to crucify those who do not publicly emanate grief for the loss of people that were closest to them. Mourning is a private affair, and it is nobody’s business how others express their grief, for there is no right or wrong way to do it.